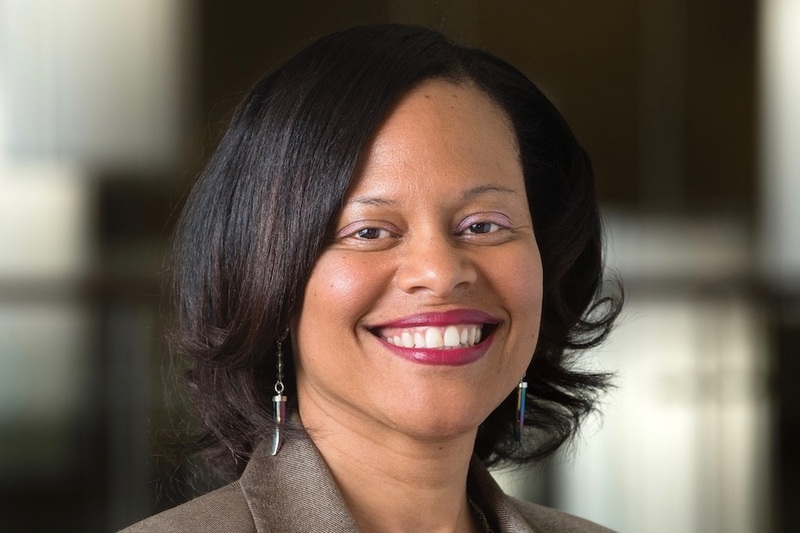 FAU has named Safiya George, Ph.D., as the new dean of the Christine E. Lynn College of Nursing. George is a leading scholar in the fields of HIV research, spirituality, religion and health. Hunter Hines is using Instagram at a global scale to engage audiences in scientific exchange. He has come up with the right formula for success and is encouraging other scientists to follow suit. 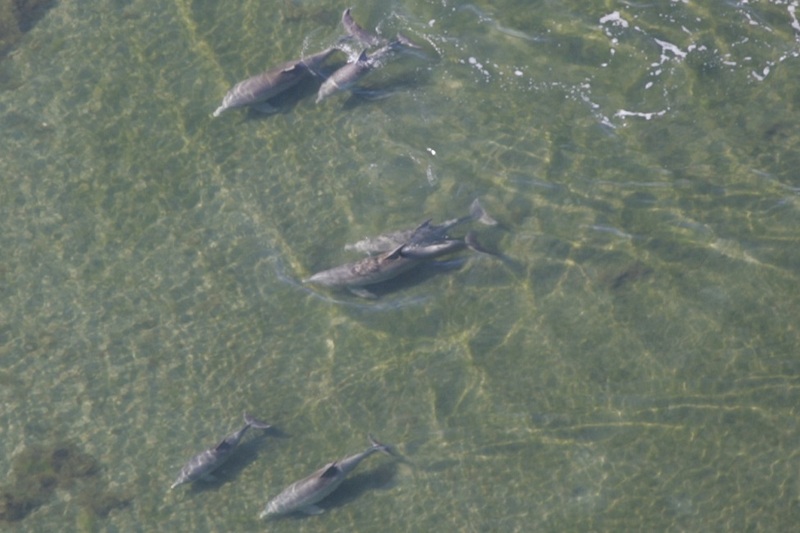 The most extensive radio-tracking effort of Indian River Lagoon bottlenose dolphins, reveals new information about how they use their habitats, spend their time, and interact with their own species. The U.S. Defense Advanced Research Projects Agency awarded FAU's Harbor Branch up to $5 million to detect undersea threats. 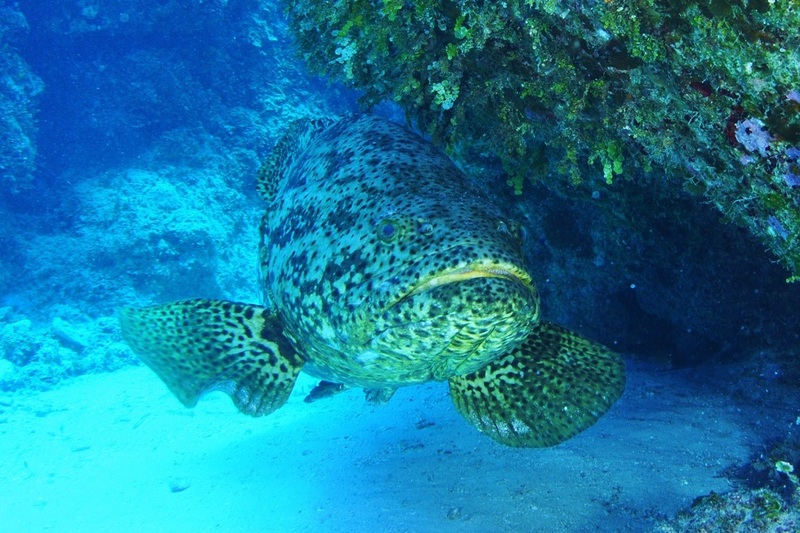 The stealthy and exceptionally large Goliath grouper is the focus of this project. Led by researchers in FAU's College of Engineering and Computer Science, FAU will establish Florida's first NSF-funded Artificial Intelligence and Deep Learning Training and Research Laboratory. 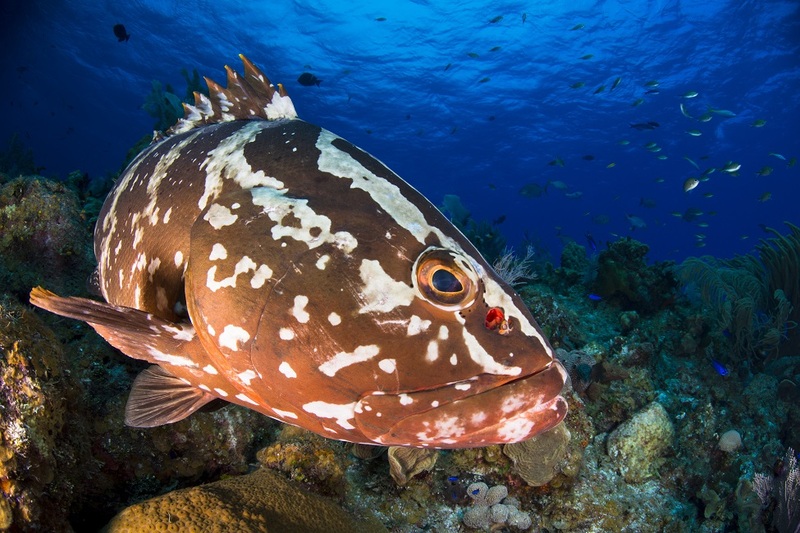 Researchers from FAU's College of Engineering and Computer Science and FAU's Harbor Branch have developed a novel technique to identify groupers by their sounds or grouper calls using deep neural networks. Do Mussels Reveal the Fate of the Oceans? 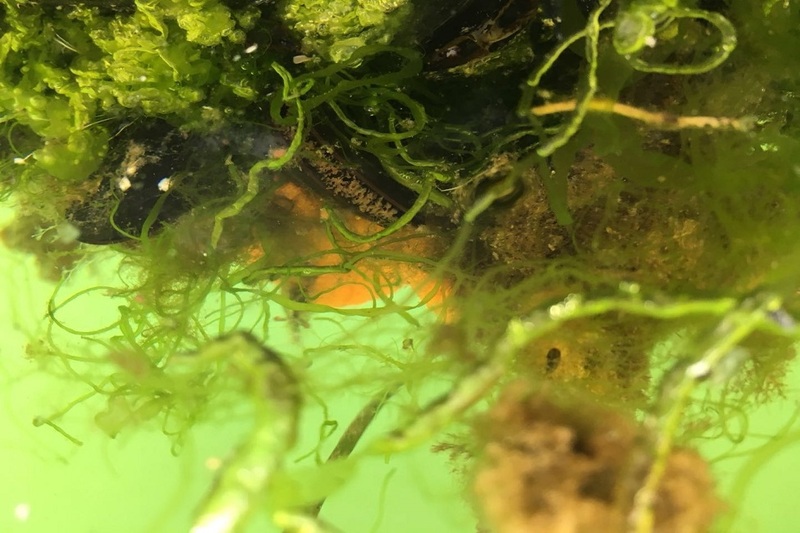 A first-of-its-kind study has identified the connection between microplastics, marine aggregates and marine animals, which has important implications for the fate of plastic particles in marine environments. 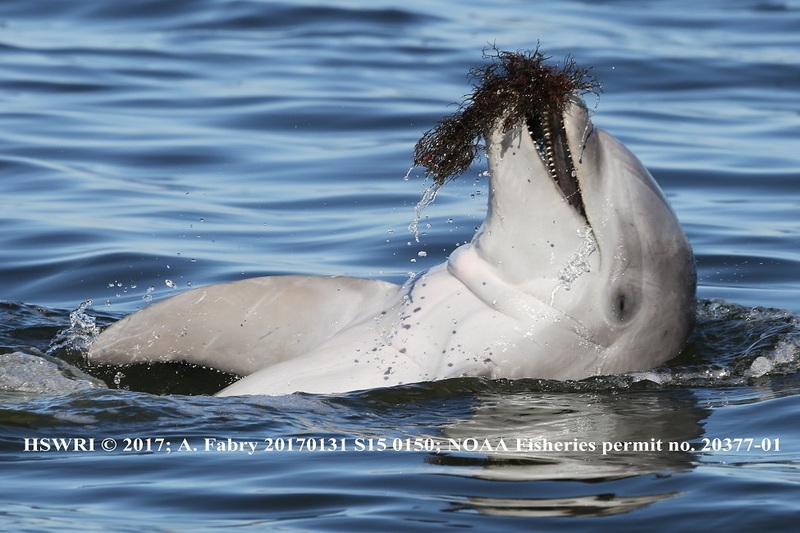 A groundbreaking study from FAU's Harbor Branch reveals how dolphins, whales and other cetaceans compete for survival in an evolutionary "arms race" with changing pathogenic threats like Red Tide. 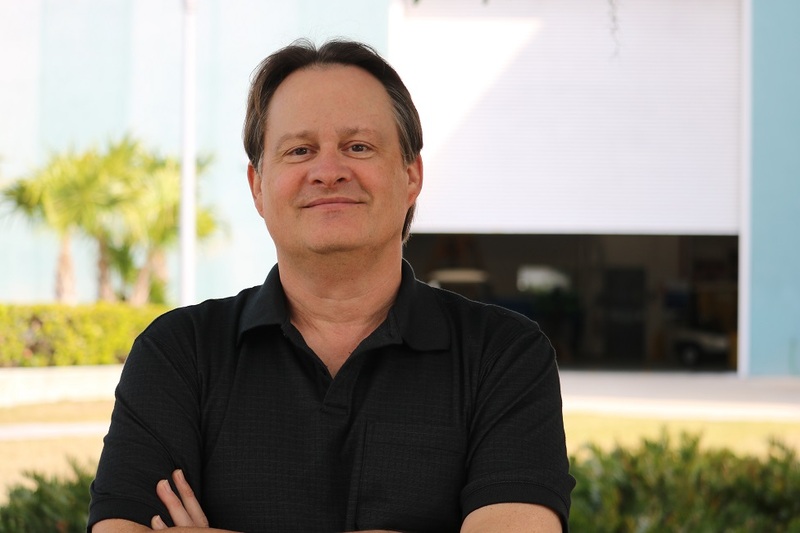 James M. Sullivan, Ph.D., an internationally renowned researcher and a leading oceanographer, has been named executive director of FAU's Harbor Branch Oceanographic Institute. 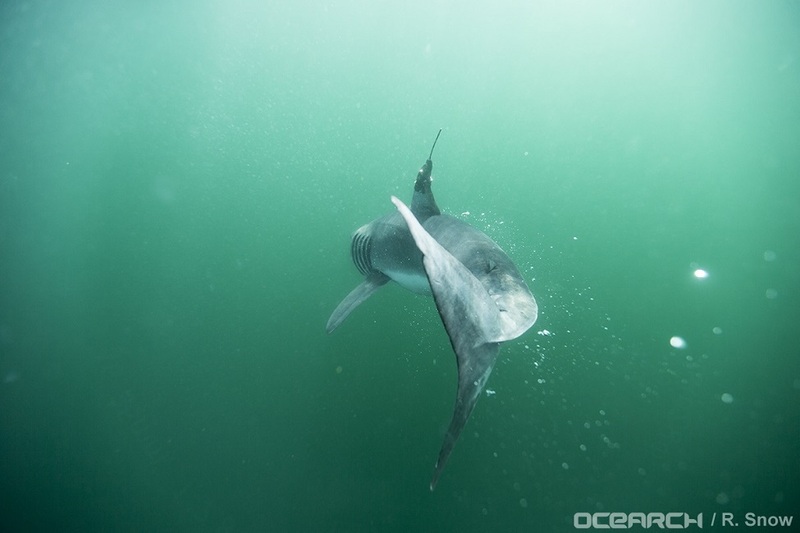 A study is the first to confirm the movement patterns and seasonal migrations of baby white sharks in the north Atlantic Ocean. 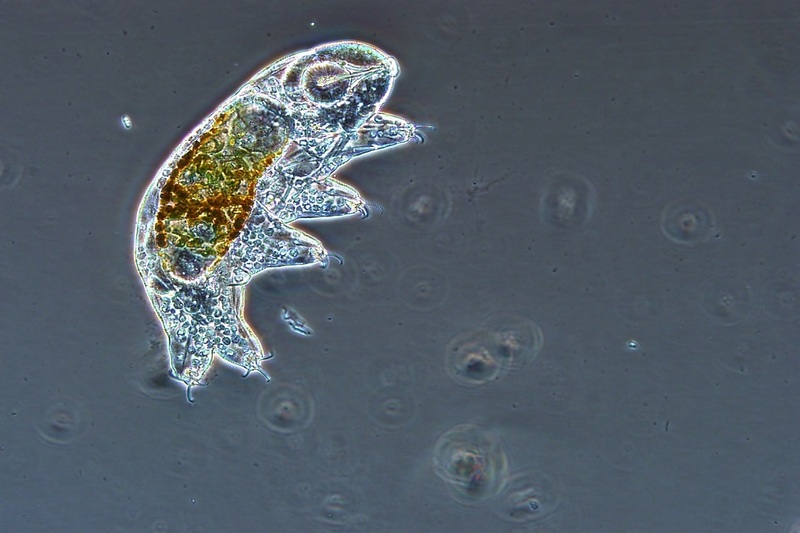 Results provide novel insights into this vulnerable early stage of life.